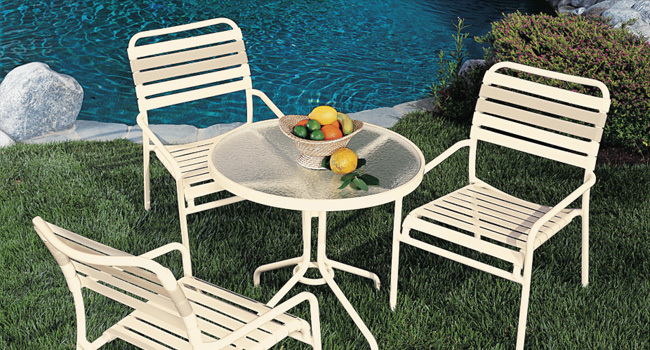 It’s hard to top the classic beauty of strap-designed outdoor furniture. Perhaps that’s why you’ll find it on many of the desert’s most beautiful patios. Comfortable and highly resilient to dramatic temperature swings, our strap collections will stand the test of time. To see the many styles from which to choose, visit our manufacturers page.